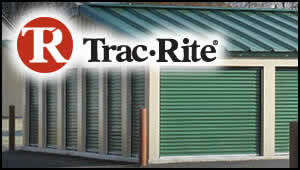 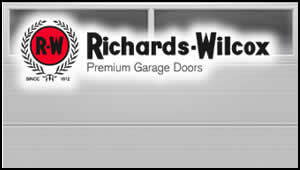 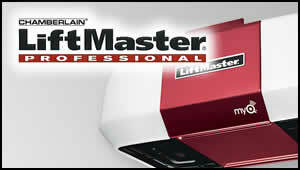 Do you have questions about garage and overhead door installation? 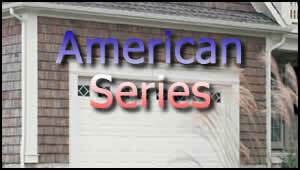 Do you know the benefits of a steel door versus a wood door? 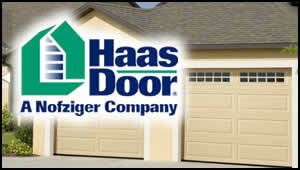 Are you curious about the safety and maintenance of your current door? 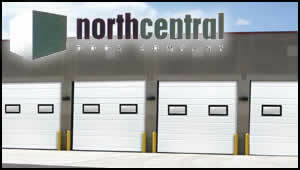 Call us today or use our contact form to get your questions answered by honest and reliable experts.